SWISSPACER is one of the best energy saving windows. 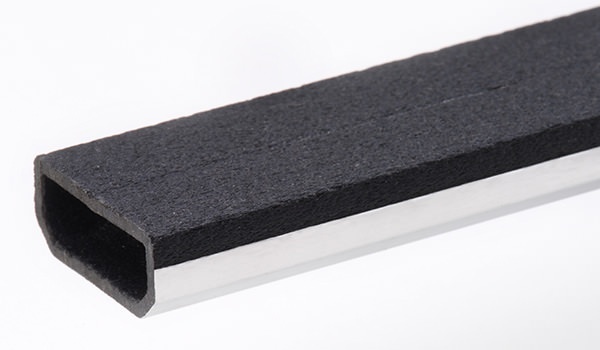 Warm edge spacer bars insulate the edges of an energy efficient sealed unit. They keep the panes of glass apart and maintain the integrity of the air gap that insulates a building from heat loss through windows. Part of the global Saint-Gobain Group, SWISSPACER is a world leader in product development and innovation. SWISSPACER Ultimate, launched in 2013, is a next generation warm edge spacer bar. It’s the best performing foiled warm edge spacer bar in the world. ULTIMATE is best out of all leading foiled warm edge spacers for thermal performance in official tests by ift Rosenheim. SWISSPACER A is an entry level warm edge spacer bar to suit lower budgets whilst still offering excellent performance. SWISSPACER V is tried and tested. After ULTIMATE, it is the next best foiled spacer bar on the market according to the 2013 Warm Edge Working Party tests and verified by ift Rosenheim. 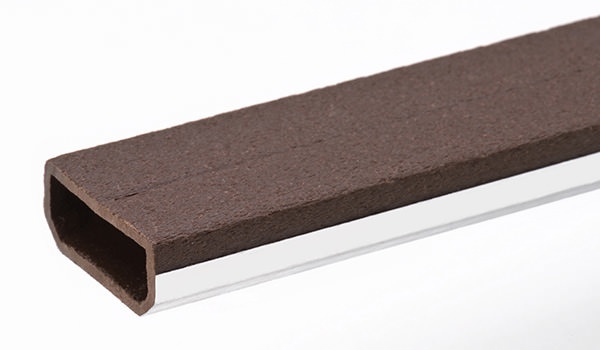 A warm edge spacer bar helps improve a window’s energy efficiency but it has other important functions. It keeps the panes of glass apart and with sealants and desiccants, should be a gas tight barrier to prevent moisture vapour getting in and insulating gas leaking out of the sealed unit. If the spacer bar doesn’t stop moisture vapour transmission and gas leakage, the sealed unit will become energy inefficient and eventually fail completely. Of course, the lifetime performance of a sealed unit depends on the volume and quantity of sealants and desiccants, as well as how well-made it is. But SWISSPACER’s Gas Tight Barrier foils stop 100% of gas leaking out and moisture getting into the sealed unit through the spacer bar to give long lasting performance and help save energy year after year.